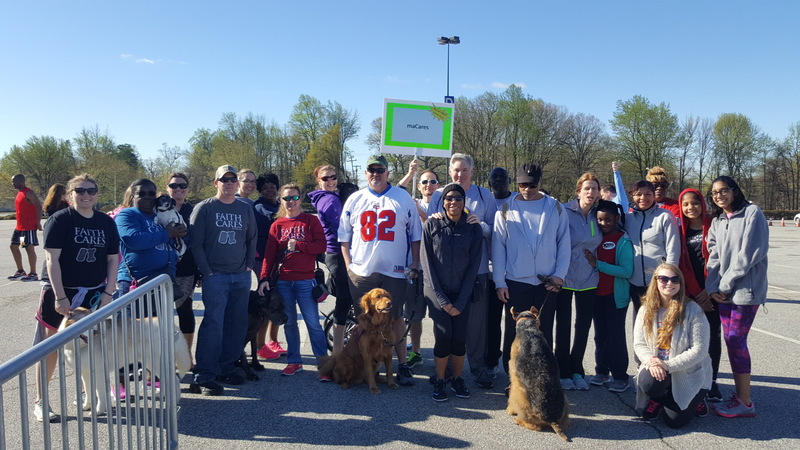 Join the maCares team for The Human Race on April 27th where your contributions support us with ‘helping service dogs help others’ and with sponsoring emergency care and services for rescued animals! You don’t have to be local! If you can’t make it to The Human Race, you can still support maCares by sponsoring one or more of our team members! Visit the included link and select an maCares team member. The more we raise, the bigger impact we can make for veterans, children, adults, service dogs, and rescued animals!! !